Developed in response to testing in GT races, RACING999 brake pads offer absolute braking capacity and fade-resistance. Project Mu 999 is Project Mu's premier racing pad for tracking. 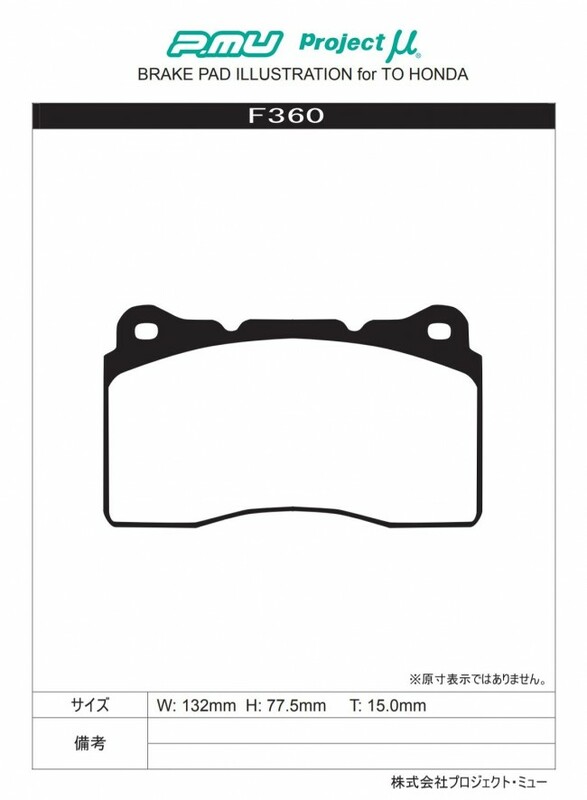 With increased initial bite and better pedal modulation, these brake pads are considered the gold standard for brake pads. Project Mu recommends covering brake ducts under cold use to reduce brake pad consumption when the pads are not at operating temperature.